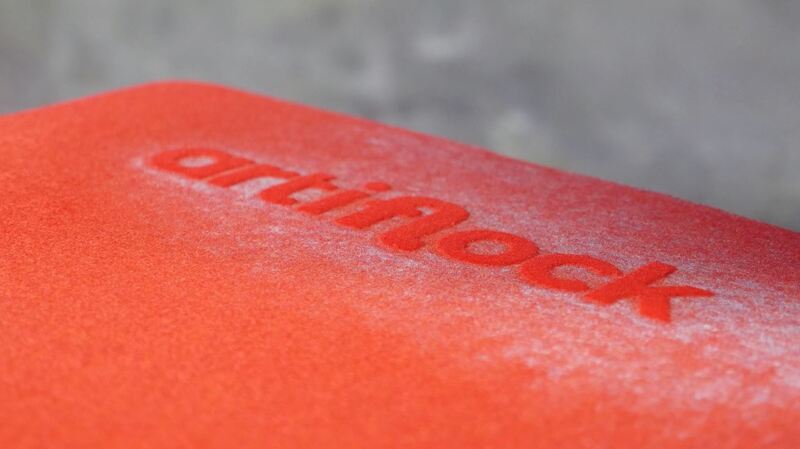 Flock is an embossing relief printing technique with it's typical suede look. It can be applied on almost every type of textile, sports bags, paper or rainproof clothing. We stand out by using this very durable technique. First a layer of glue is layed on, then the flock fibres are applied through static electrical charge. This results in a strong characteristic print of the highest quality. This technique prints your design directly on the textile, like a printer on paper. DTG offers an interesting solution for small runs and for very detailed designs. 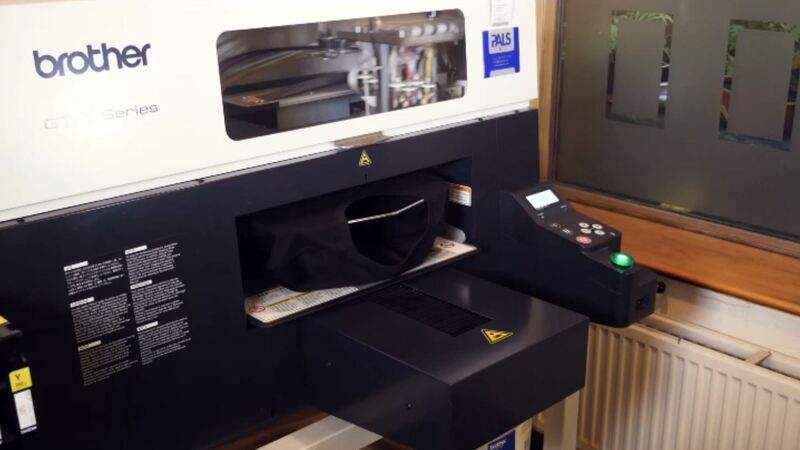 It allows making customized garments by piece. DTG uses water based inks. It results in a pretty design with a low environmental impact. In short, everything is possible. A highly qualitative way of printing your garments. Your logo or design is printed on specialized sheets and later transferred on to the textile. You can easily make a hundred logos to be applied on your garments at any time. The cost is in the garment, not in the printing. 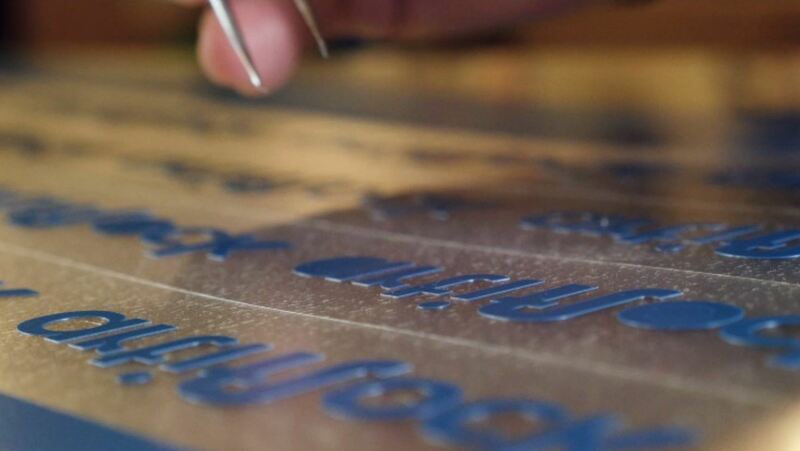 Printing technique where letters, logos and drawings are being cut out by a plotter. 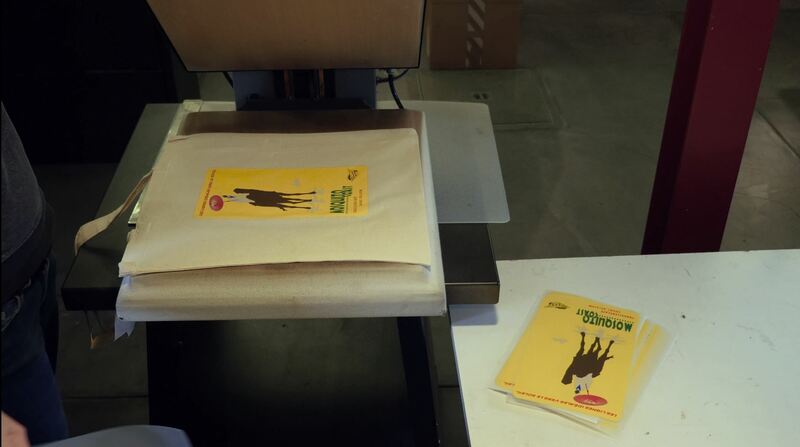 Afterwards the cut outs are pressed under high pressure and temperature on the chosen background.